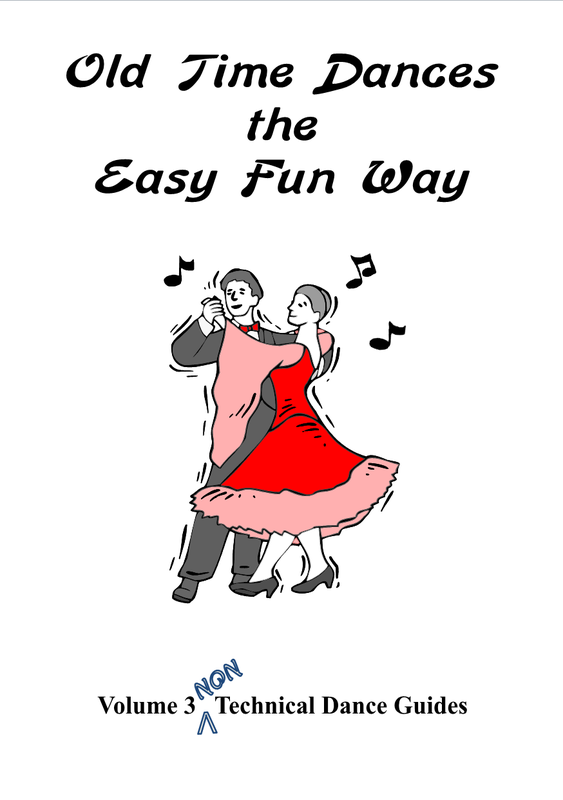 Hazel and I started an Old Time Dance Club in Bath in 2009 and the easy way for us to remember how a dance is led off was to write down in our words as we have seen the dance danced. 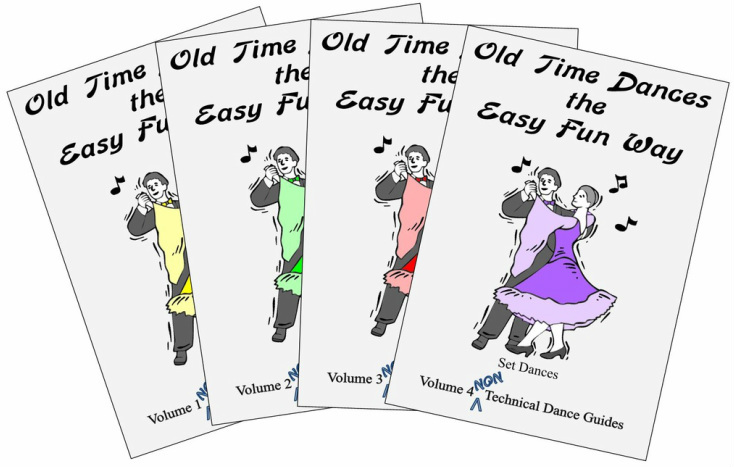 A few of our friends thought the guides were helpful, which gave us the idea of producing them for amateur dancers to help them remember a dance. 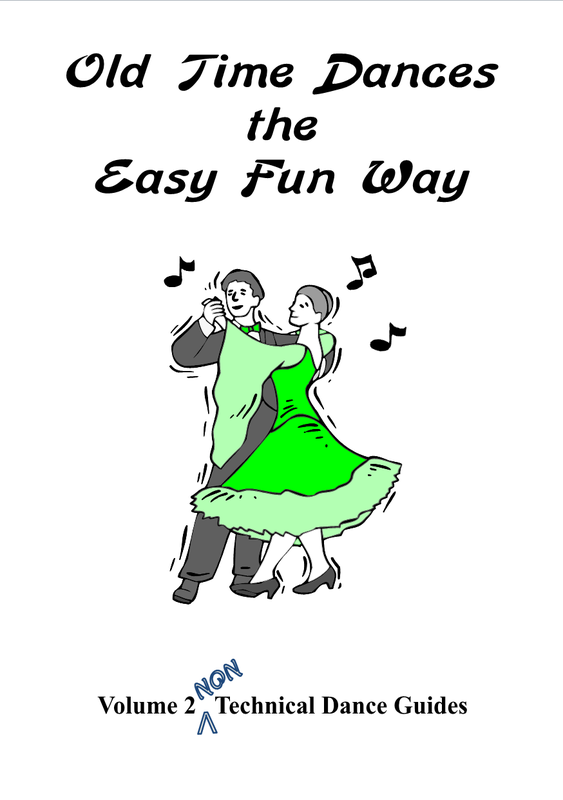 These guides are not for beginners but intended for those with some knowledge of Old Time dancing. 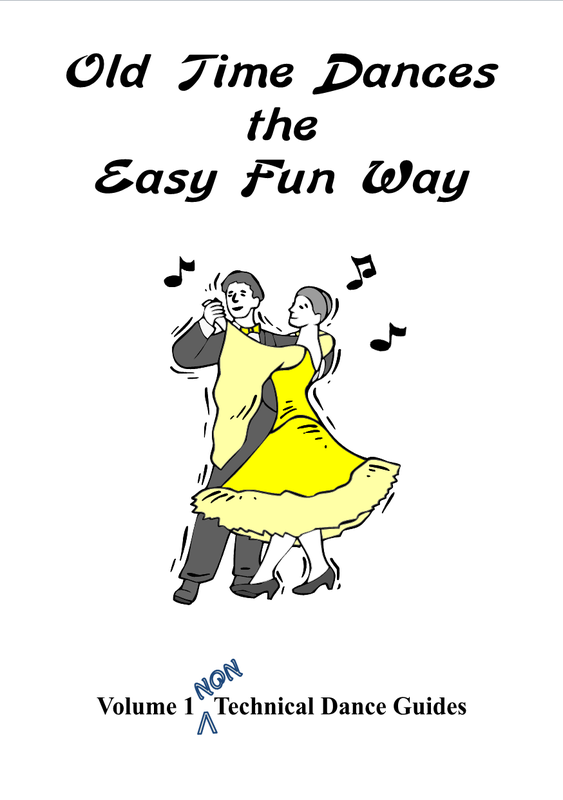 Thank you to those who have sent us some kind words of thanks about the books, we are pleased dancers are finding them useful. "Well done and thanks for putting them together"
"Much appreciated by grass roots dancers"
"Thank you found the guides easy to follow"
"Brilliant idea should have been done long ago"
"Impressed with the dance guides"
"Thanks our club find them very useful"
"They are a great help when we have to lead at our club"
"I very much like the way you have presented them and found them so easy to follow"
"Finding your books very useful"